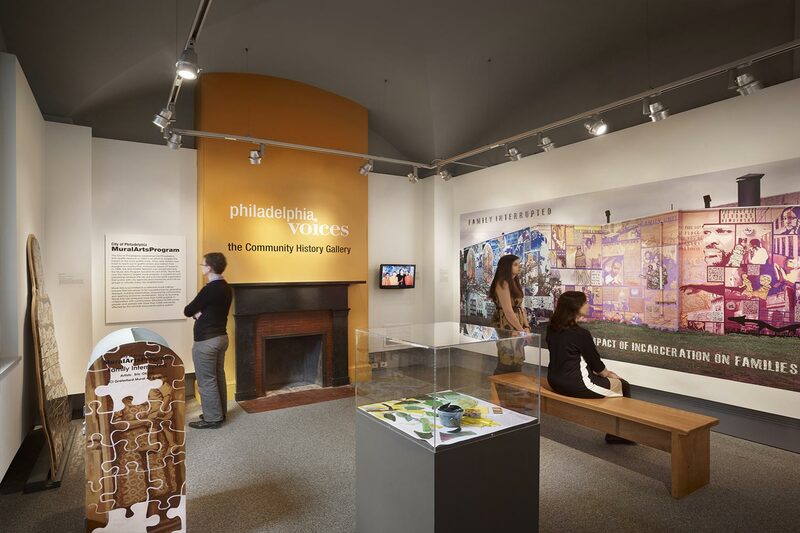 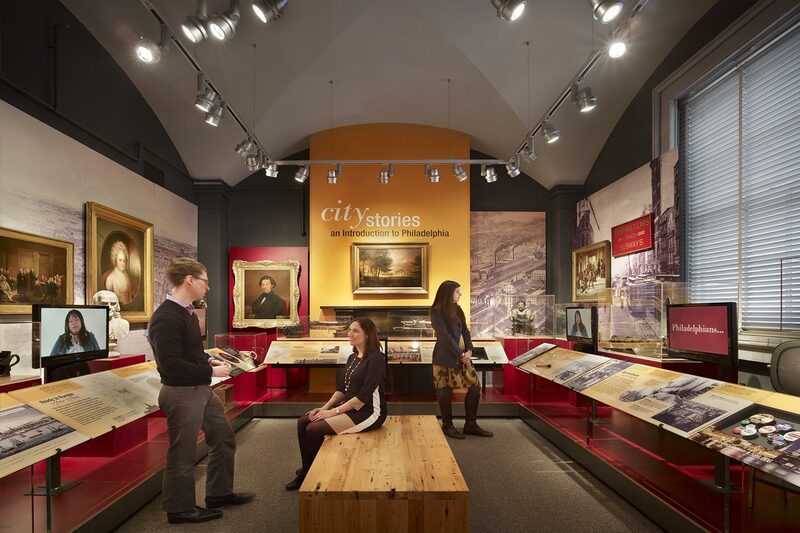 The Philadelphia History Museum at the Atwater Kent opened in 1941 and is dedicated to telling the story of Philadelphia through over 100,000 objects in its collection. 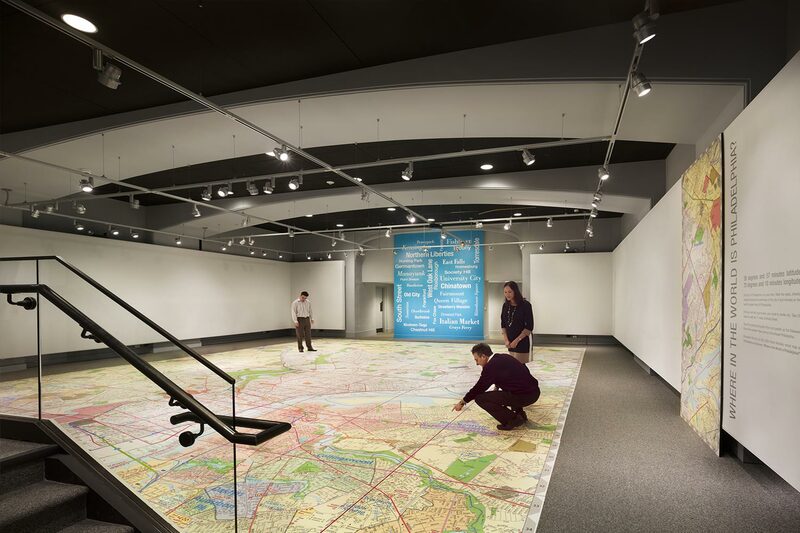 To expand its visitors, the Museum wanted to master plan its space to be able to host high-quality exhibits, with a renewed focus on presenting contemporarily relevant displays. 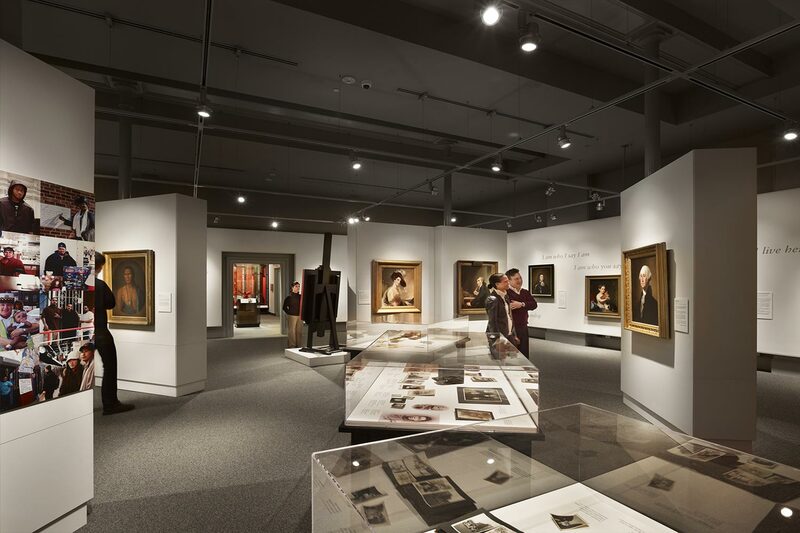 EwingCole planned and designed this 18,000 sf renovation to include a strong visitor sequence that is more engaging and welcoming. 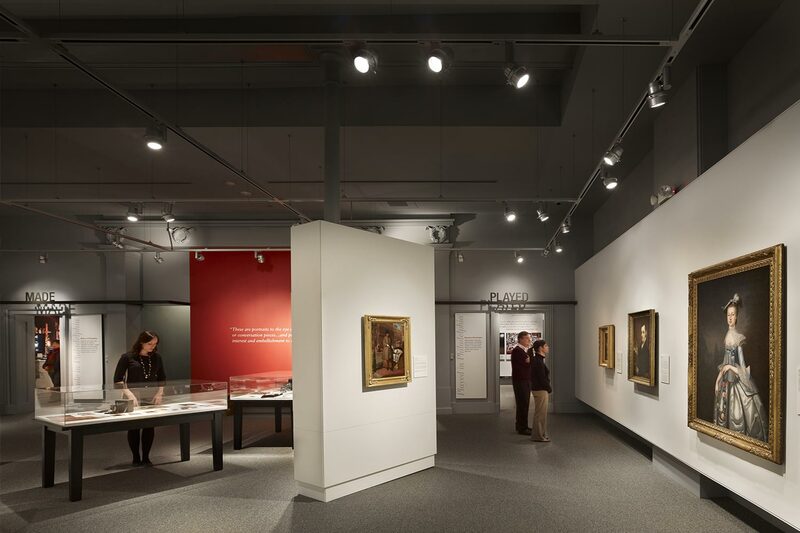 Throughout, activities are supported by state-of-the-art lighting, mechanical, power, and data systems, which support a wider range of activities that allow the Museum to reach new audiences. 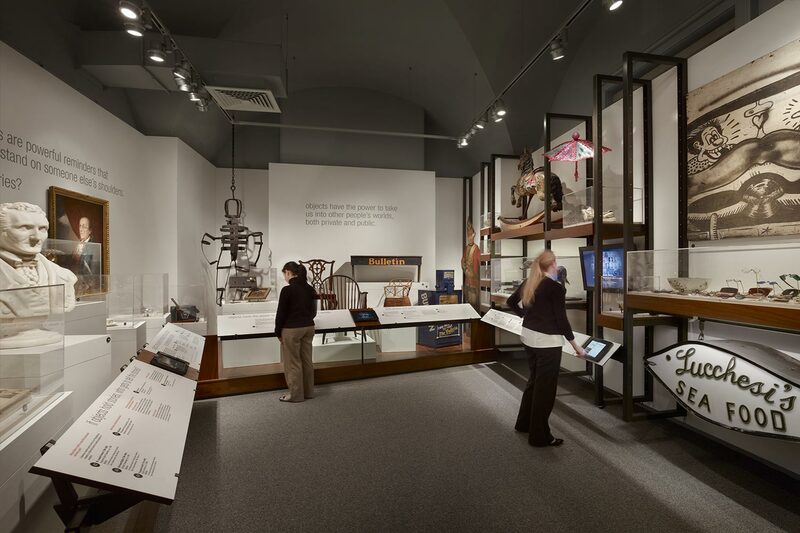 "The design process evolved handsomely through conversation. 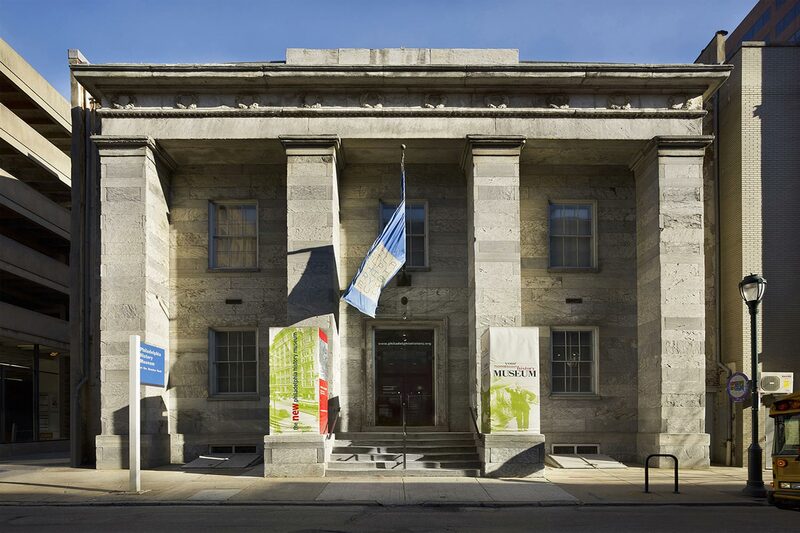 The way the striations echo the columns of the bank… it’s really an amazing building."